Protect your Mac from prying eyes. The award winning Secure Cleaner App to erase your browser history, cache files and cover your tracks from sites visited to computer activity. 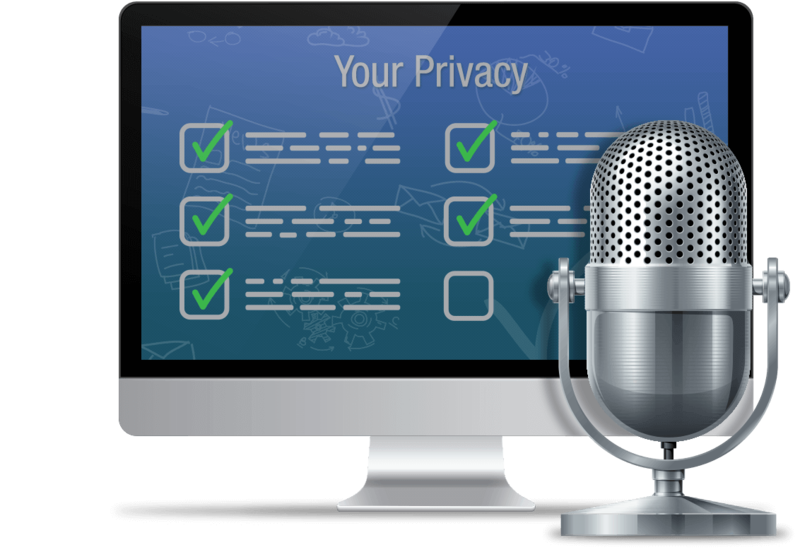 Each week, we discuss security topics for your Mac and iOS devices. Each show contains a set of easy to follow steps meant to keep you safe from identity thieves, hackers, malware, and other digital downfalls. Mac Security experts since 1999. 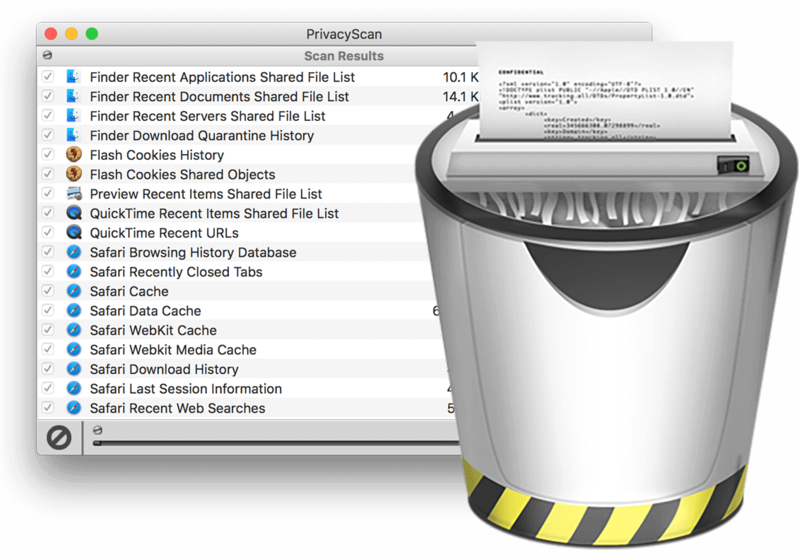 Your [existing] antiviral software isn't going to pick up all threats ... if you use a Mac, we recommend MacScan. Mac security software you can trust. 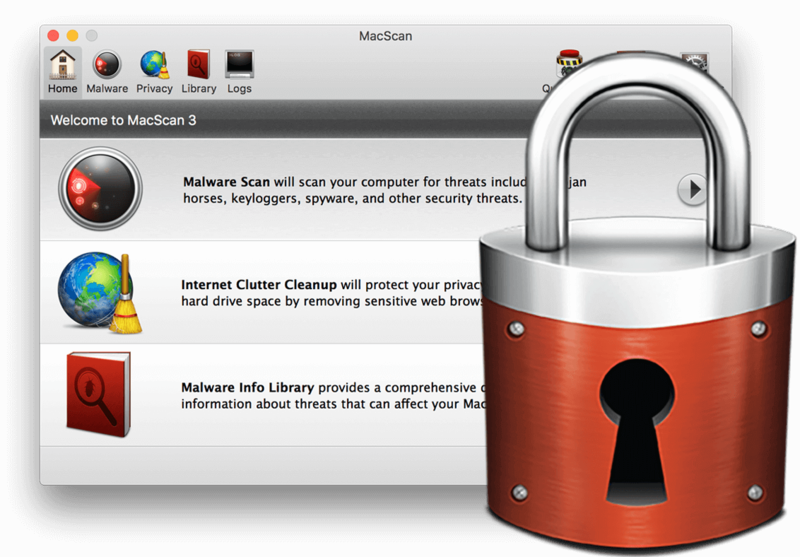 Whether you want to improve your online privacy or remove malware threats, we make Mac security software you can trust. The internet is littered with hidden menaces and new malware is made every day. SecureMac is an online privacy and security service specializing in Mac computers. We love our Macs as much as you do. Discover tools to help you conduct your daily business without malware and spammers peeking in on your daily affairs.